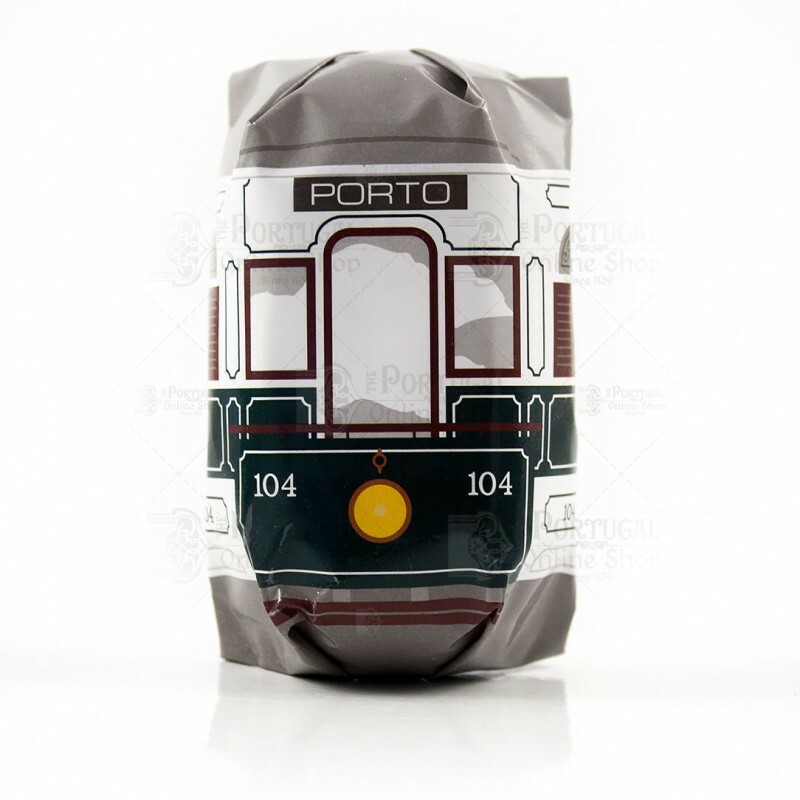 "Eléctrico 104 - Porto" is a luxury bath soap with a delicious Lavander scent. 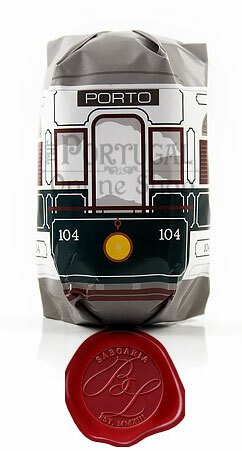 Portugal has the iconic trams all around it's main cities, and this is the iconic 104 in Porto. 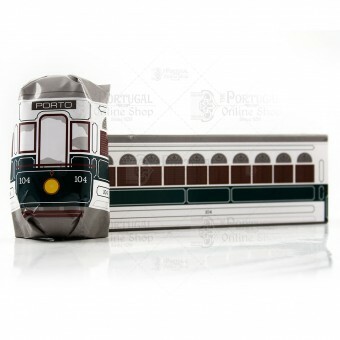 Lovely scented soaps wrapped in exquisitely designed wrapping with lovely artwork. 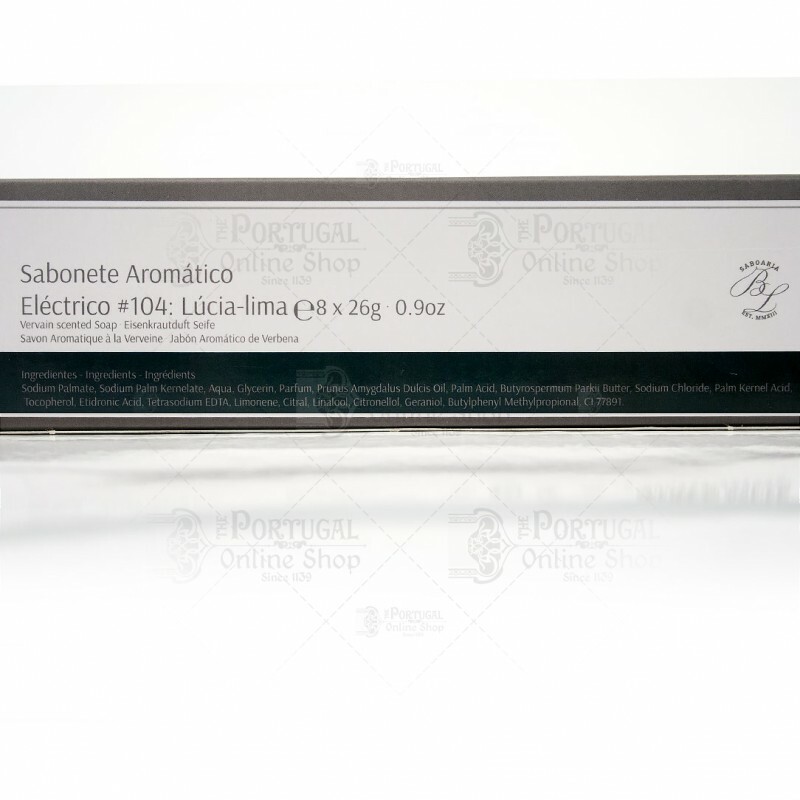 Great as using bath, hand soap or kept in drawers to spread out its aromas. 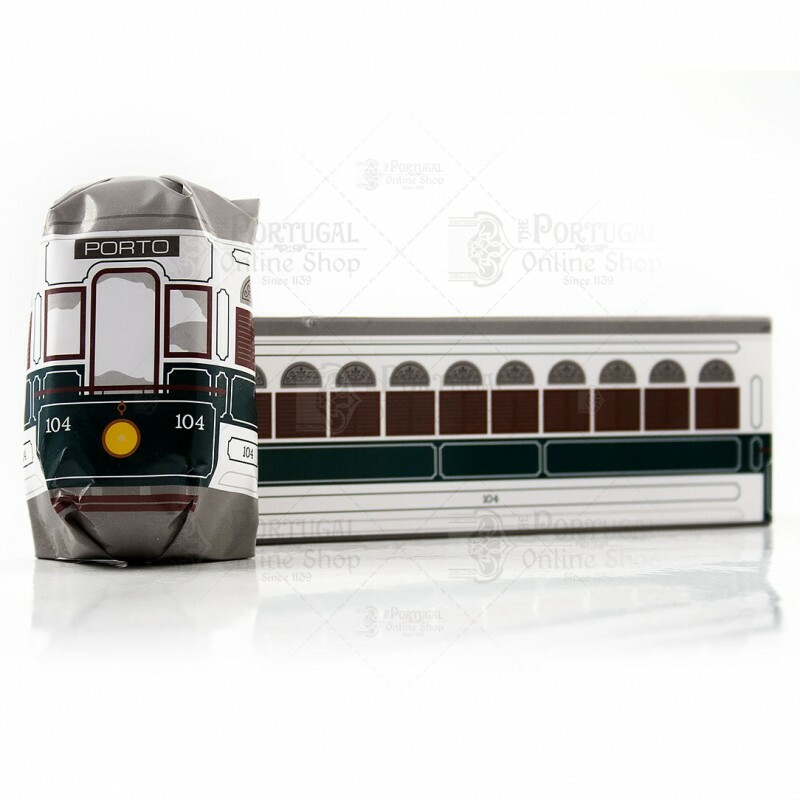 The packaging of the Porto tram is a really nice way to present the high-quality soaps inside.